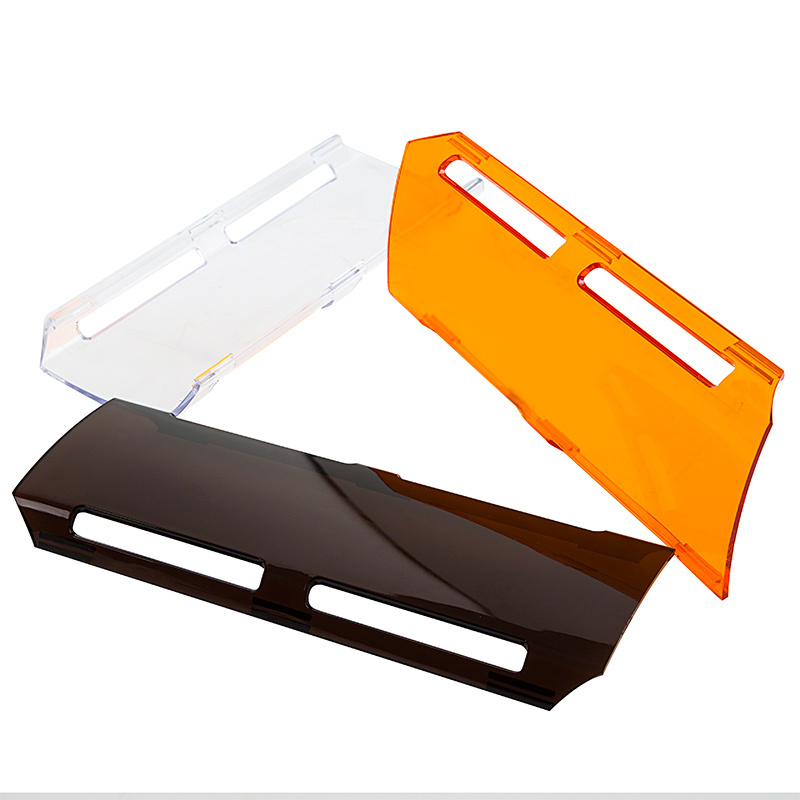 Poly-carbonate colored protective light covers. 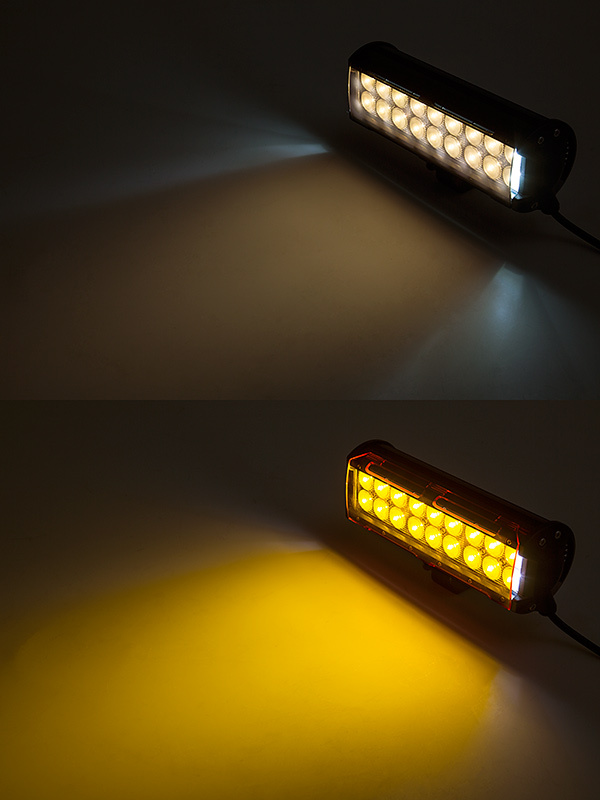 Snaps directly on to Any Titan series Dual Row Off Road LED Light Bar. Available in amber, clear, and smoke.